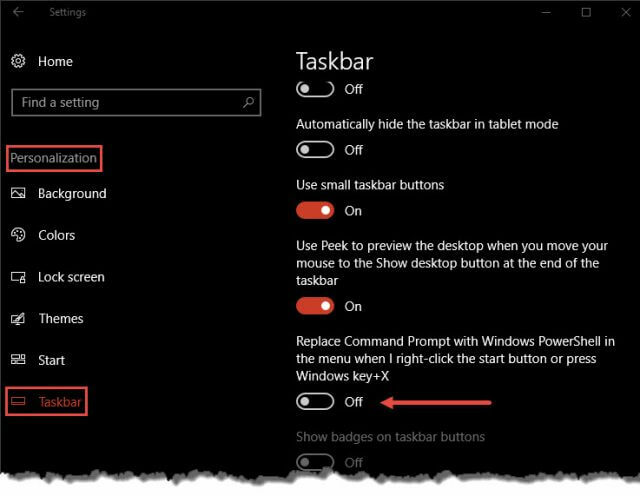 This generally is not a problem if Window 10 Creators Update updated a system that already had Command Prompt & Command Prompt (Admin) on the Win X menu. PowerShell is default on Windows 10 Creators Update if is was clean installed or if PowerShell had been selected to replace the Command Prompt entries on Windows 10’s Win X menu. Thanks for the tip, Alvid! 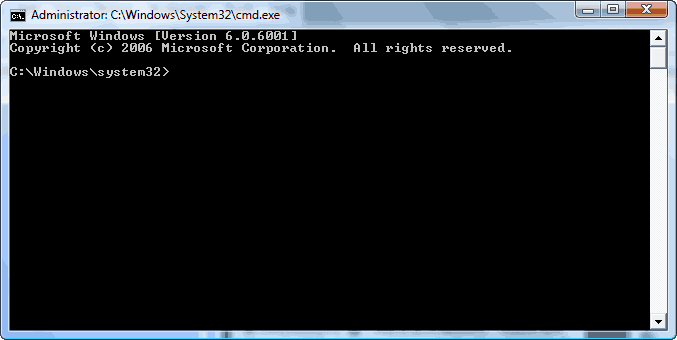 If you open a Power Shell window, just type cmd to change to a cmd shell. Thanks for the tip! But it’s not fully functional. When I open CMD from the Win – X menu, it opens a Generic Command Prompt. Is there a chance i could get it to open the C:\Windows\system32 Command Prompt instead? Not necessary but would be nice…thanks! I really don’t know what you mean by “generic”. If you want to open a Command Prompt with Admin privileges, that option should also be on the WinX menu. Otherwise, I don’t understand your question.